When Hank goes with his mom to her deli for Take Your Child to Work Day, he learns that he doesn't have the greatest talent as a deli worker. He messes up all the sandwiches and has to deal with one very unsatisfied customer—his arch-rival, Nick McKelty! 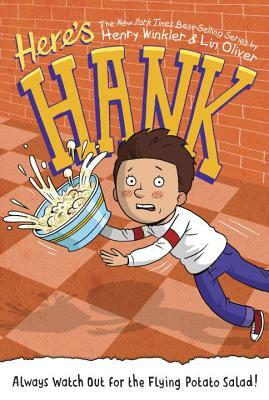 So when an important order comes in, Hank only has one chance to get it right, or the eggs won’t be the only things that are fried!